I've been a big fan of pen/marker eyeliners for a very long time, but before I got into that, I used to use gel eyeliner with an angled brush for application. This months glam bag that I received included a Micabeauty gel eyeliner pot and I've been using it every day since it came. I've decided that using a gel eyeliner has a better finish look and to me the application with a brush is easier to control to get the perfect wing that I like. 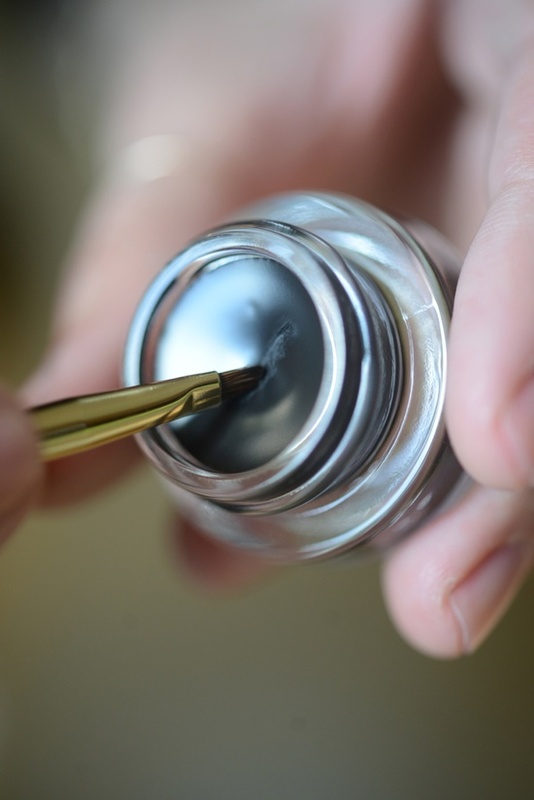 You can find gel eyeliner pots from most any brand at any store and usually they come with the application brush if you buy a drugstore brand which is nice. 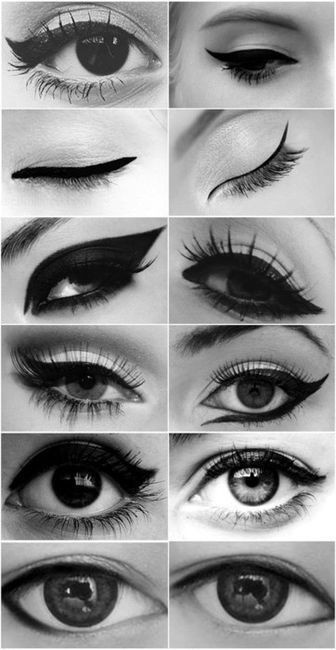 Here are the many ways you can play with your eyeliner!